If they hailed from South Carolina say, rather than south Dublin, Americana five piece I Draw Slow would probably be fielding requests from big record labels and playing on Garrison Keillor’s radio show. In Ireland though, alt-country acts have never quite received the attention they deserved. The Choice Music Prize, for instance, which purports to recognise albums ‘from any genre imaginable’ has with the exception of James Vincent MacMorrow’s nomination last year, blithely ignored acts of a more bourbon soaked bent (the defunct El Diablo and The Sick and Indigent Song Club to name but two). 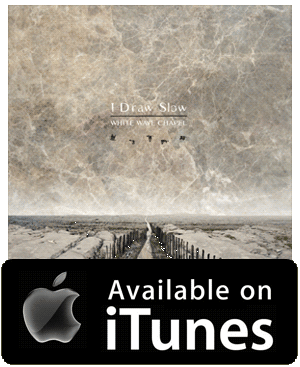 You can only hope the second album from I Draw Slow, spearheaded by siblings Louise and Dave Holden, fares better. 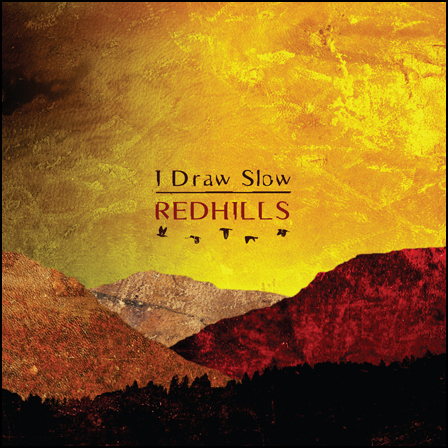 Steeped in the old-time and bluegrass tradition, RedHills kicks of with the blistering Mama Don’t Cry and the strangely addictive Goldmine, before finding a pared-back solemn groove on Cry help and Goodbye Beulahland. And don’t be taken in by Louise Holden’s honey-soaked vocals: there’s a troubled heart beating through this compulsive collection.